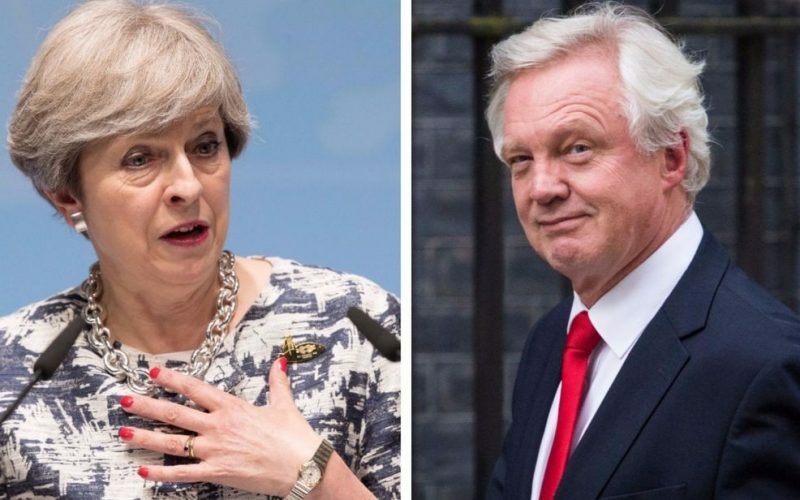 Mr Davis says it looks “less and less likely” the Tories will deliver on Brexit and their pledge to leave the single market. David Davis has resigned as the government’s chief Brexit negotiator. Here is his letter to Theresa May – and the PM’s own letter in response.